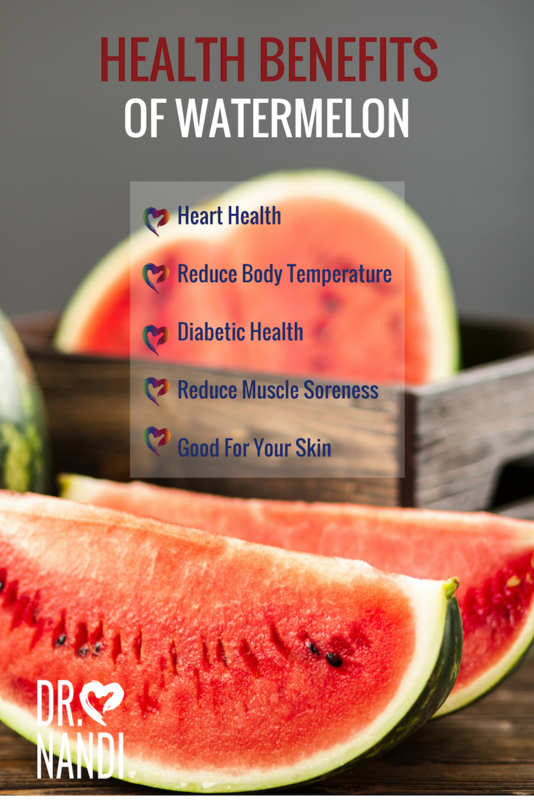 Research has found that watermelon is an effective and tasty way to reduce both body temperature and blood pressure. Watermelon is a very popular item to eat every day to protect themselves from heat stroke. Watermelon is composed of nearly 90% water. 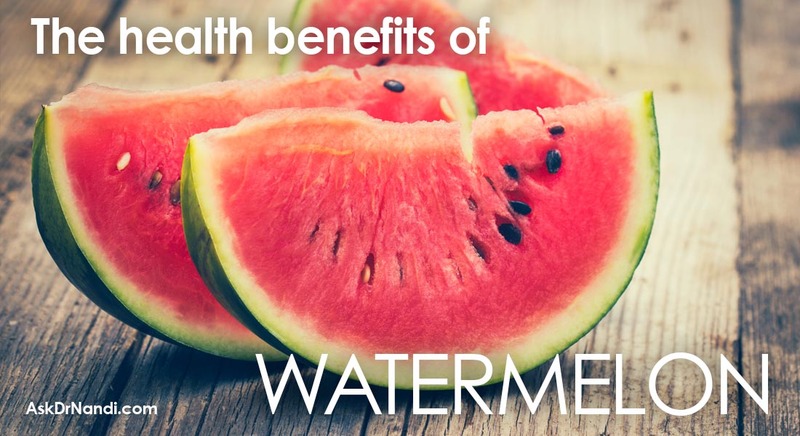 Watermelon contains a very high amount of water which stimulates a release of excess liquid in the form of sweat. Sweat is the body’s way to reduce core heat during hot summer days. Even though watermelon is sweet in taste, watermelon is low in calories because the majority of the watermelon is water and roughage. Watermelon contains Vitamin C, and minerals such as potassium and magnesium which aids in proper functioning of insulin in the body. 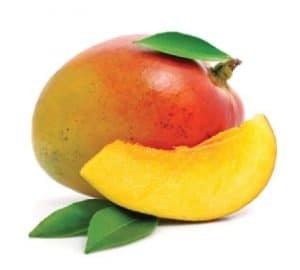 This helps to lower the blood sugar levels. 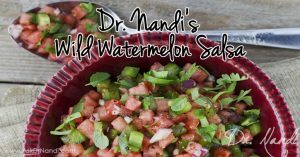 Also researchers have found that watermelon contains arginine which is great at enhancing the impact of insulin on blood sugar. If the diabetic person desires, they can also eat the rind from the watermelon which is even lower in sugars. A recent study has found that the juice of the watermelon can actually soothe sore muscles after a workout. Studies have found that athletes who consumed more than 16 ounces of watermelon juice an hour before working out had less muscle soreness and a lower heart rate within a day. Researchers believe that citruline is the natural substance for these results. Studies show that citruline helps to improve artery function and lower blood pressure. Researchers suggest that the citruline helps to aid in blood flow to the muscles which lowers soreness. Watermelon contains Vitamin A which is great for your skin and just a cup has nearly 1/4 of your daily recommended intake of Vitamin A. Research has found that Vitamin A aids in keeping your skin and hair moisturized and helps to encourage the growth of new collagen and elastin cells. 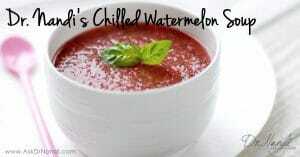 Watermelon also contains Vitamin C which is also beneficial for the growth of healthy collagen.